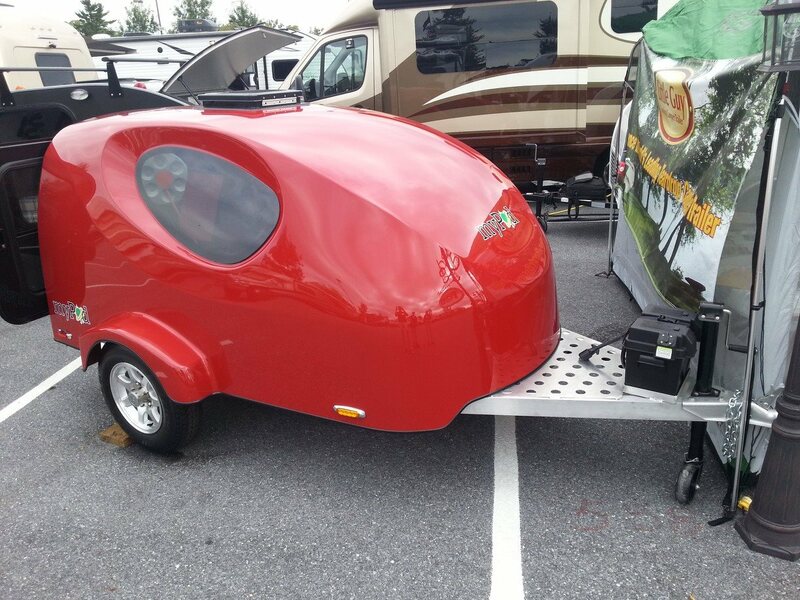 The Alto also sports a new color. 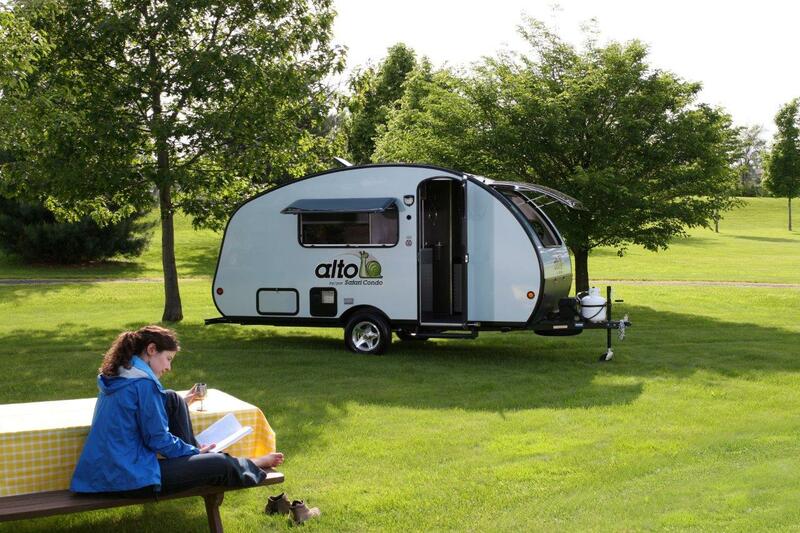 “We have a new exterior color that replaces the yellow one and this is the Metallic blue.” As mentioned back in April, the Alto is now available through the United States. 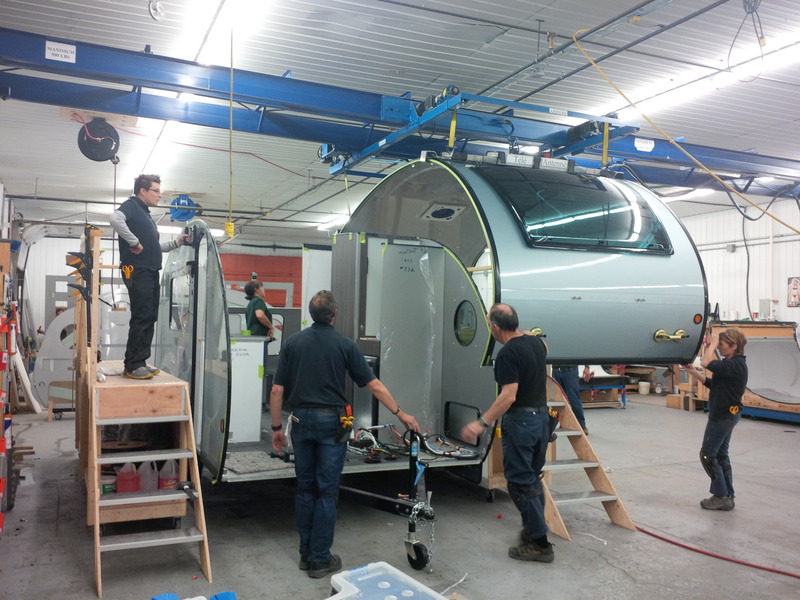 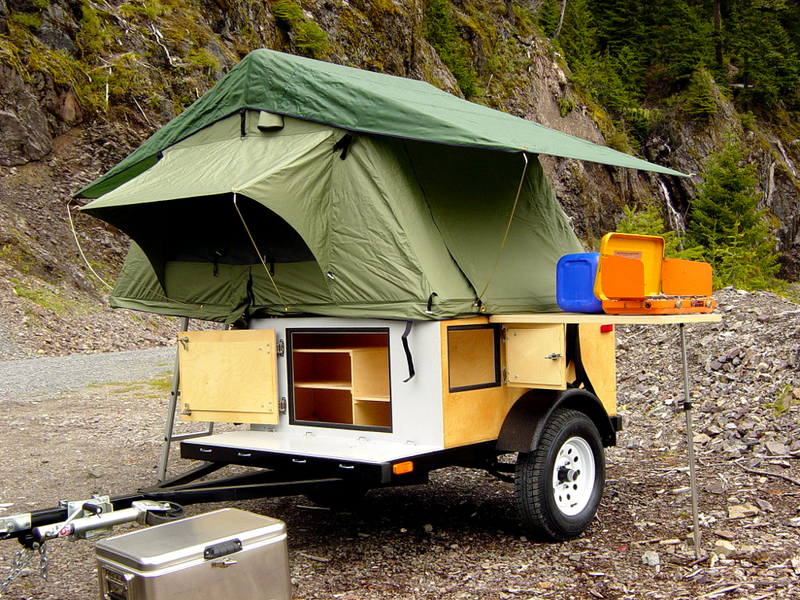 Compact Camping Concepts of Salem, Oregon has recently released a guide for do-it-yourself building of tent based camping trailer. 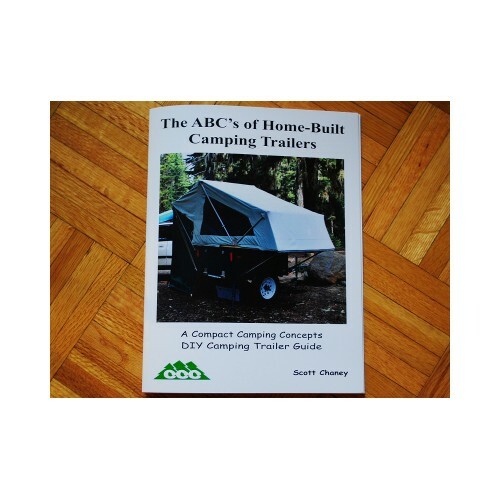 The 37 page manual, “The ABC’s of Home-Built Camping Trailers”, is geared towards those with the skills to build, but just need the guidance on how to put one together. 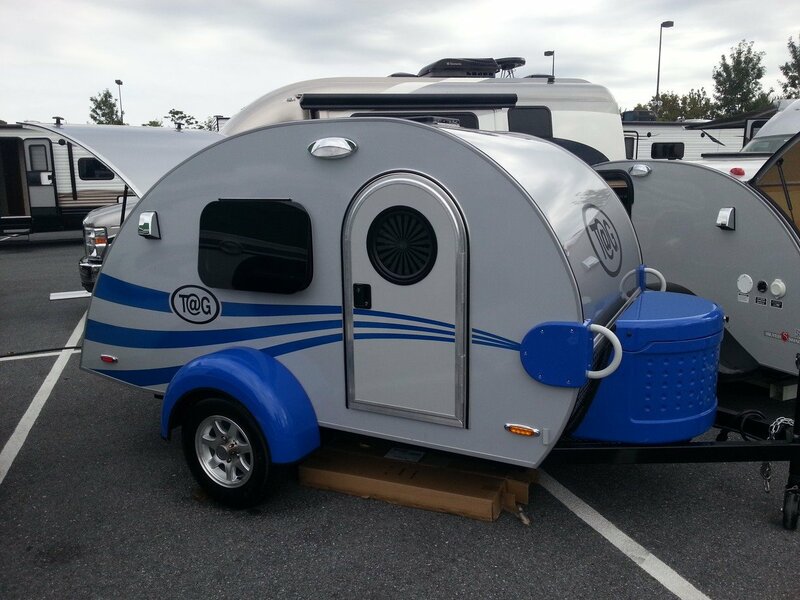 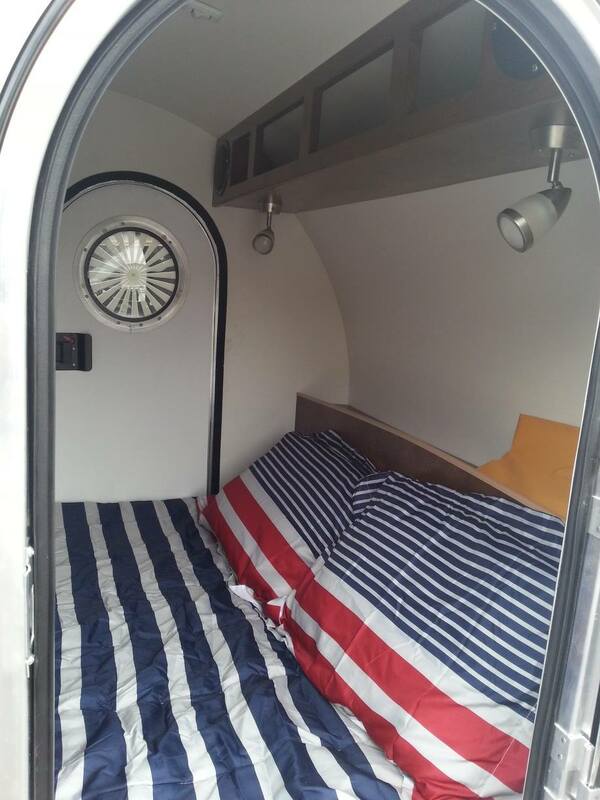 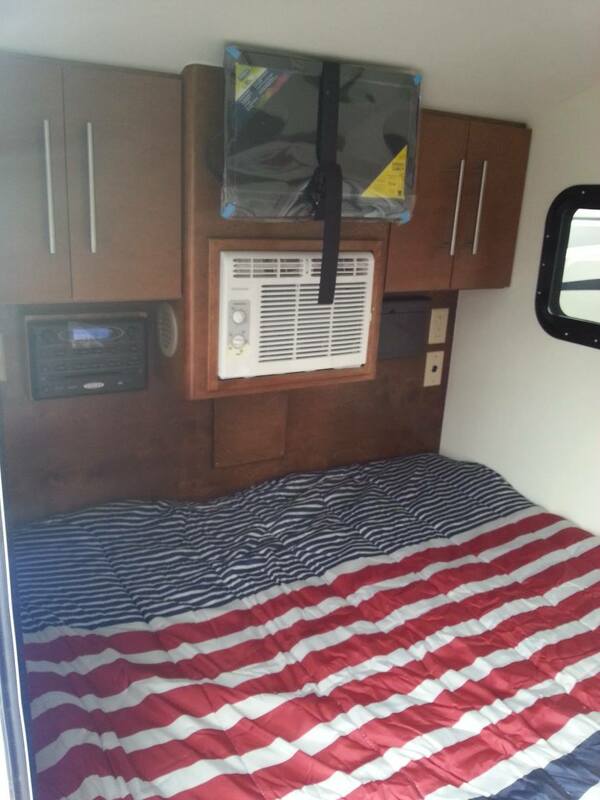 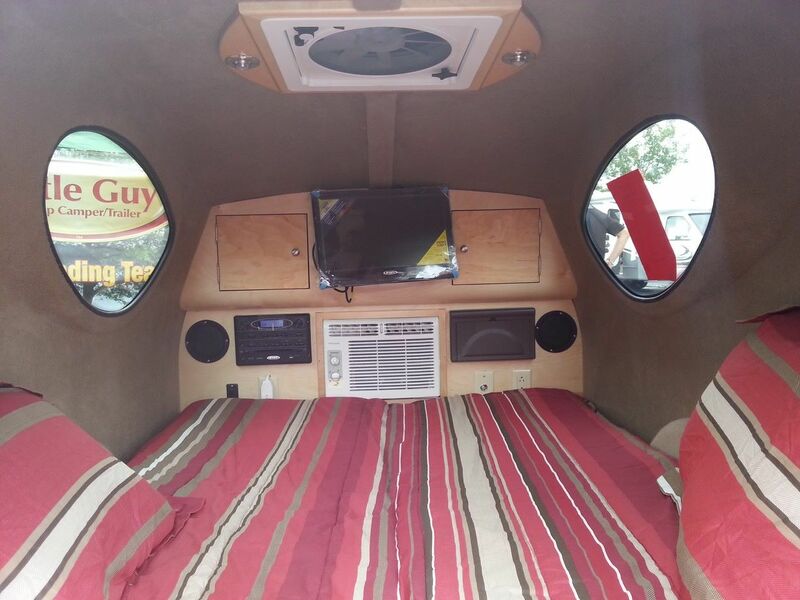 Owner Scott Chaney tells me, ” This guide is for folks with an idea of what the perfect DIY camping trailer would be and are looking for guidance because they have not done a project like this before. 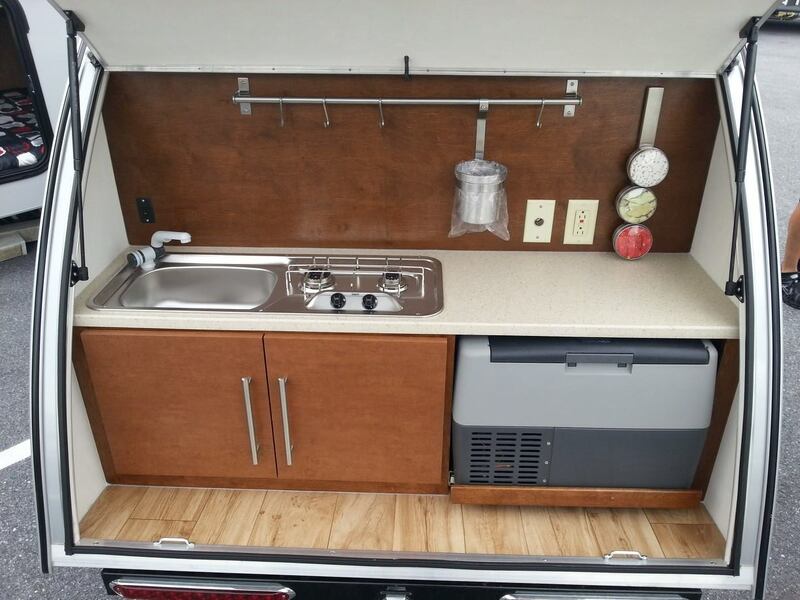 It is also a great overview for understanding what is involved and assessing if a project like this is right for you.” The manual is divided into three sections: assessing your needs, workspace and tools, and details of building.